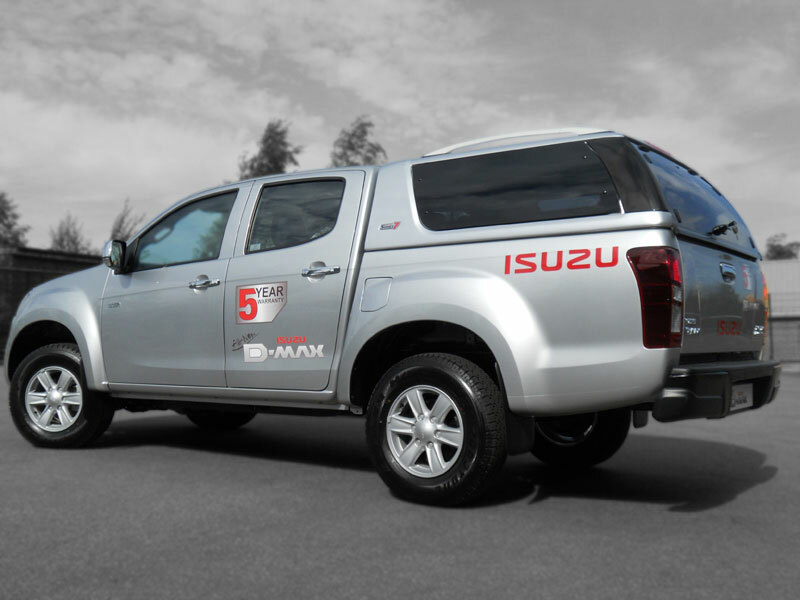 makes a big hit with the launch of the new Isuzu DMax. The all new Carryboy S7 Leisure top. Designed by Carryboy’s young in-house design team the S7 top offers something new in terms of styling & design. Featuring all new hardware, glass and shell no two components are shared between the S7 and the predecessor. 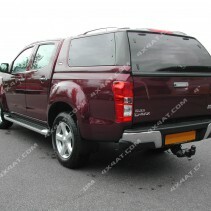 The all new design features bold black rear most pillars and a one piece dark tinted pop-out style side window. Roof bars have an alloy coloured finish to compliment those on higher spec’d Isuzu D-max and Ford Ranger Thunder models. 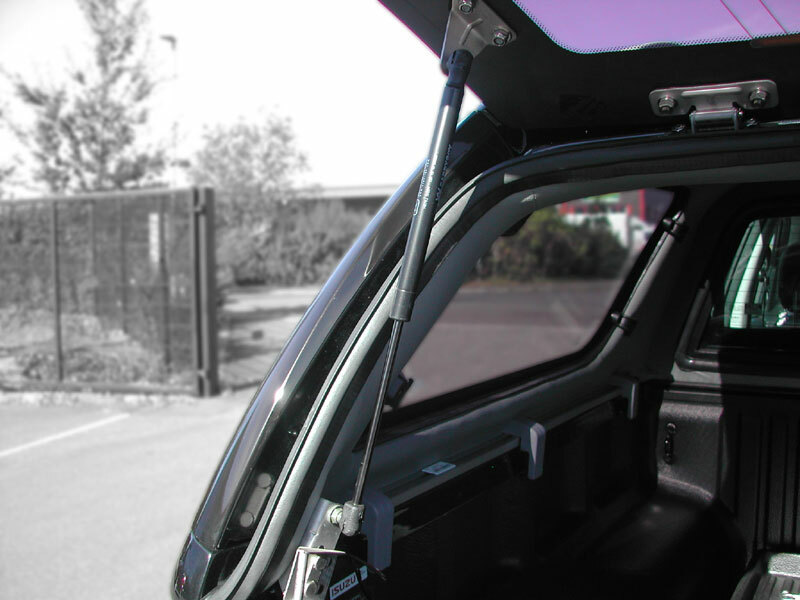 Factory du-pont colour matching is standard as is a charcoal coloured interior liner to prevent condensation build-up. 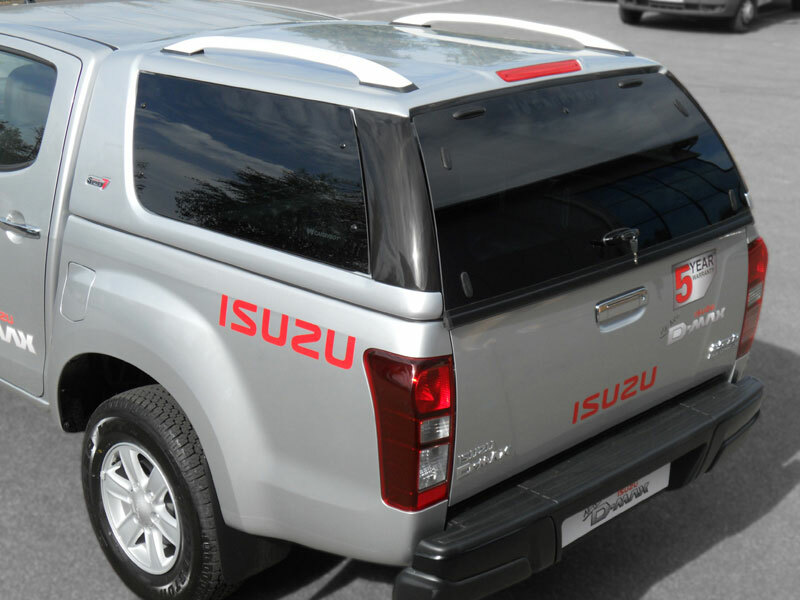 An automatically operated interior light adds to the functionality of the S7 top whilst the high level brake light aids visibility to others road users and therefore improves safety. 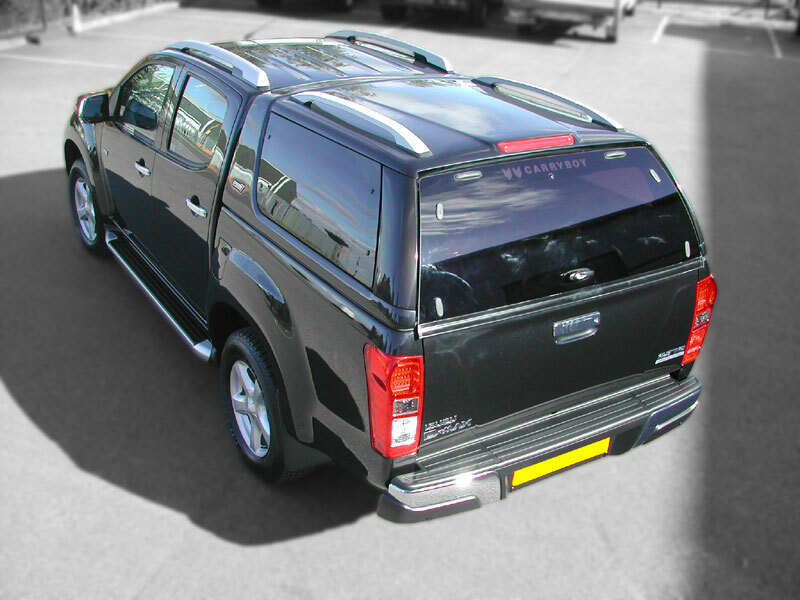 All Carryboy S7 canopies feature a sliding front cab window to aid ventilation and cleaning. 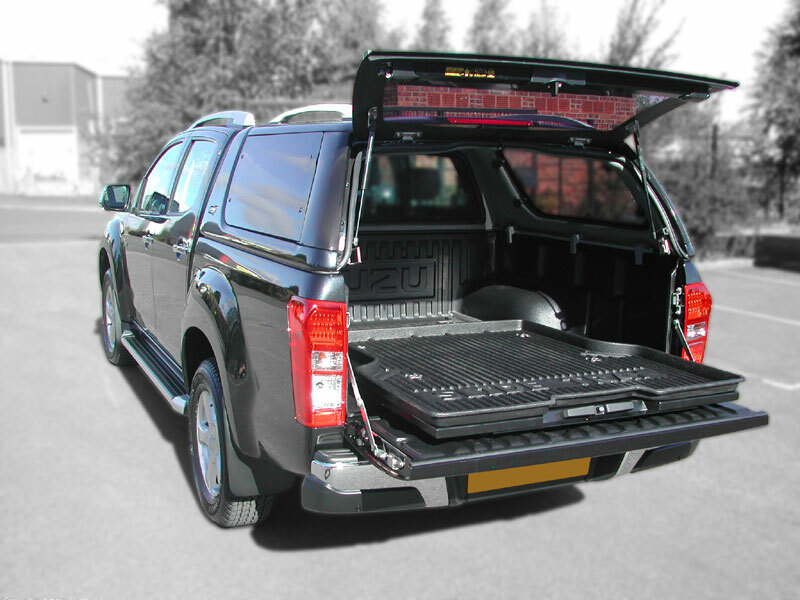 Easily fitted the S7 is supplied with a wiring harness and heated rear tail gate glass as standard. Individual boxed and palleted delivery can be as little as 24 hours from order to delivery subject to stock. 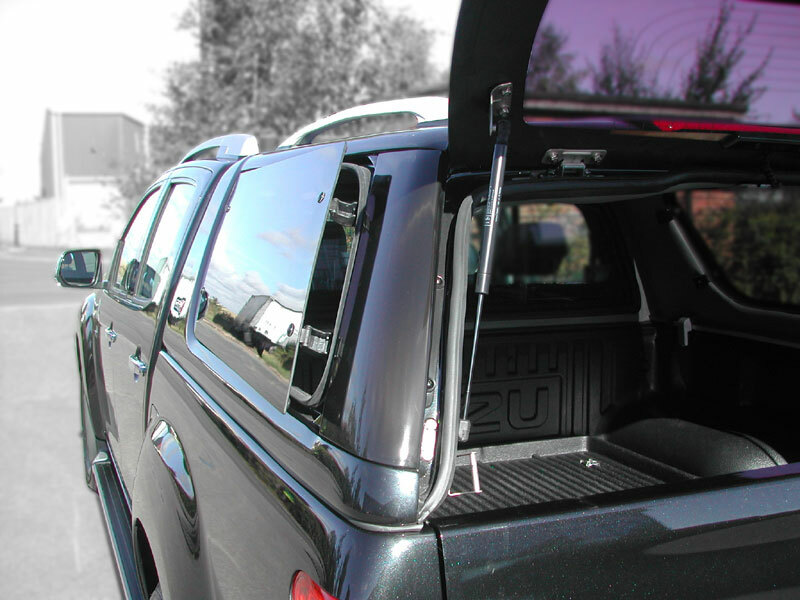 VW Germany trust Carryboy to make their canopies, so you can trust them to delivery the same quality to you. Carryboy have moved on alot since my old 560 canopy. Looks awesome! 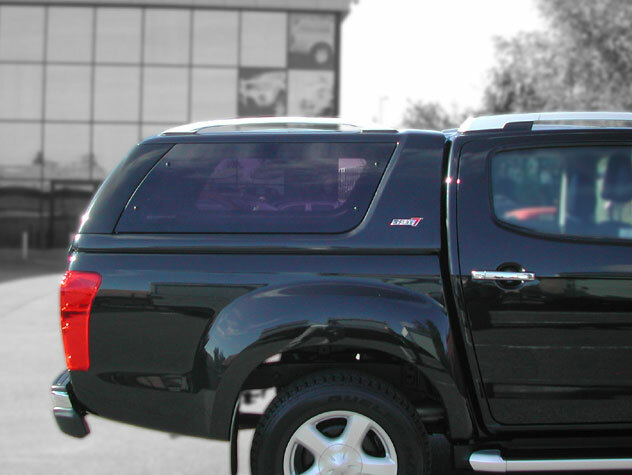 Is the alpha truck top available for the vw amarok ? My new Rok is due in March and I like the look of the Alpha top for it. Are the roof bars included in the price ? also how is the top fitted on the Rok? 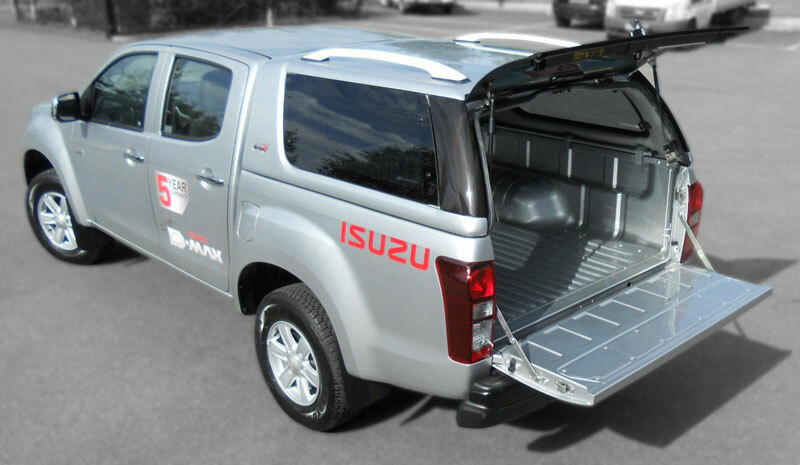 Is the canopy interior lined and whats the lock like? 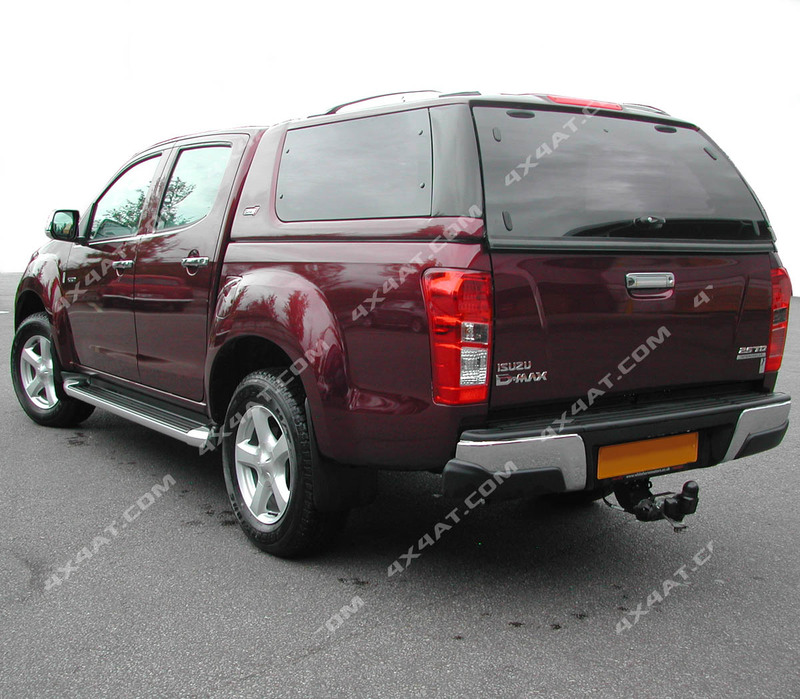 Do I need to order one (White Rok coming) and do you offer discount to the Amarok owners club ?